Today was an exciting day, which at one time seemed so far away. Advance copies of my first full novel arrived fresh from the printers Clay Ltd. 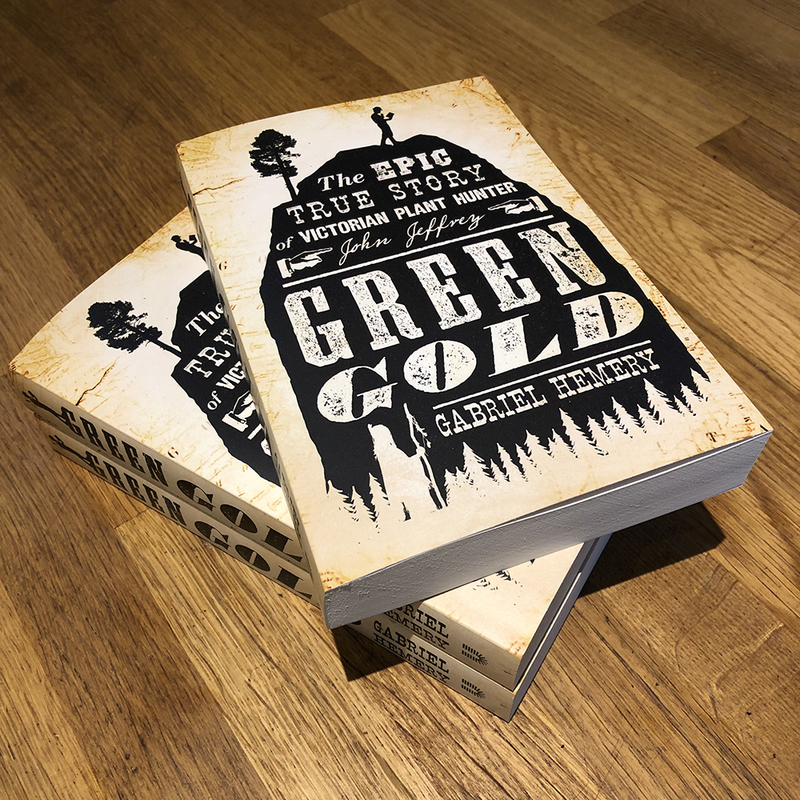 Published by Unbound, Green Gold: The Epic True Story of Victorian Plant Hunter John Jeffrey is available officially from 18th April. Advance copies are available from all book shops, and online from Amazon. My book launch event on 27th April will be hosted by Royal Botanic Garden Edinburgh (RBGE), and FREE tickets are still available – click here.